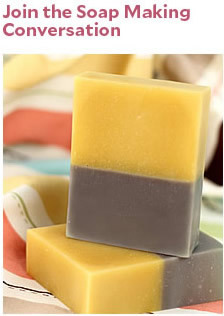 Olive oil is combined with the coconut oil for a bit of softness, while yellow beeswax helps keep it solid in hotter temperatures. 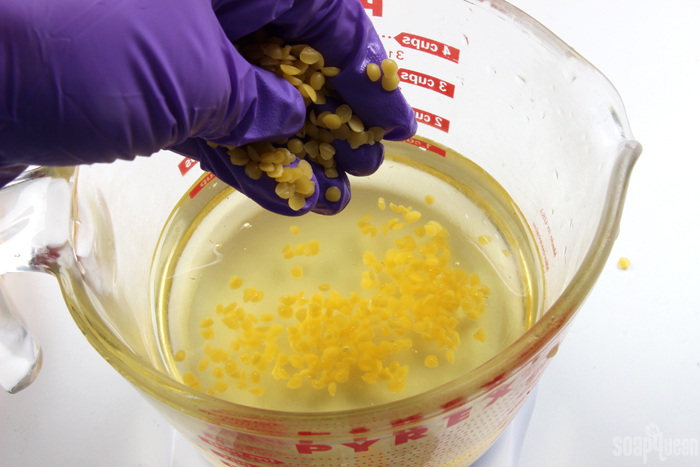 If you live in an extremely hot temperature, you can add more beeswax to increase the melting point. 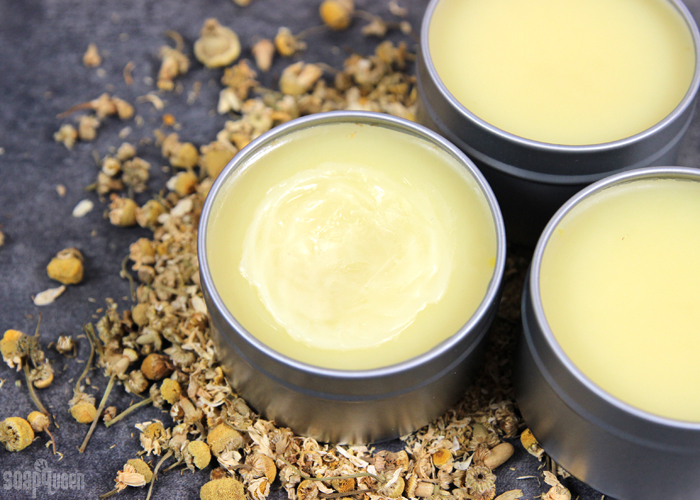 If you like a softer balm, decrease the amount of yellow beeswax. 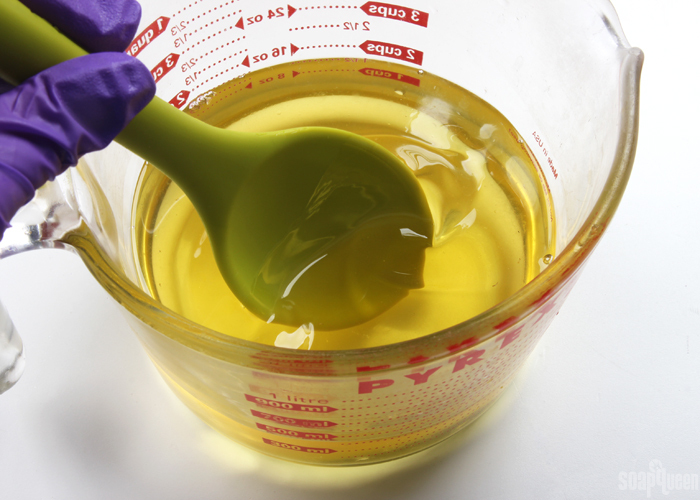 A great trick for testing the consistency of balms is the frozen spoon trick. 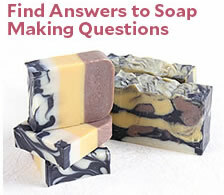 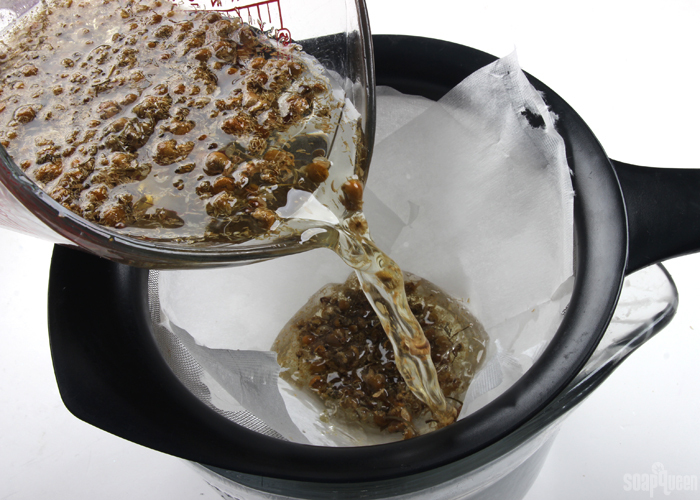 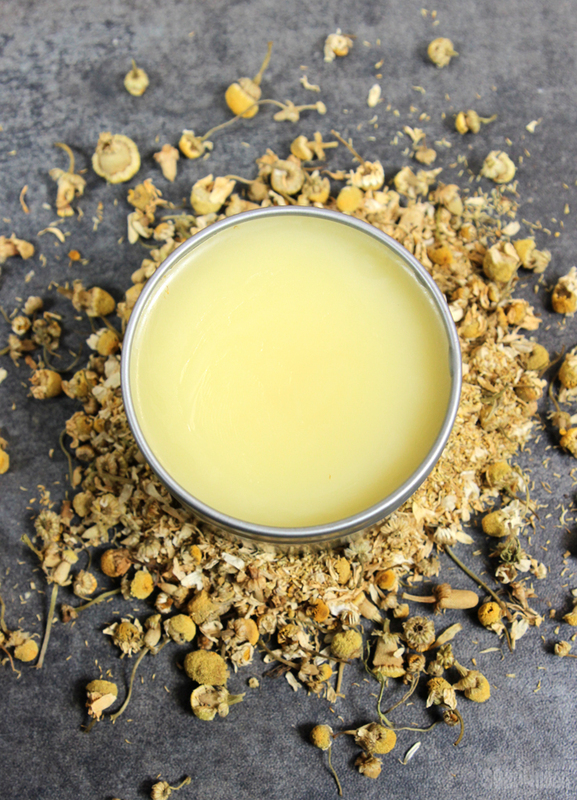 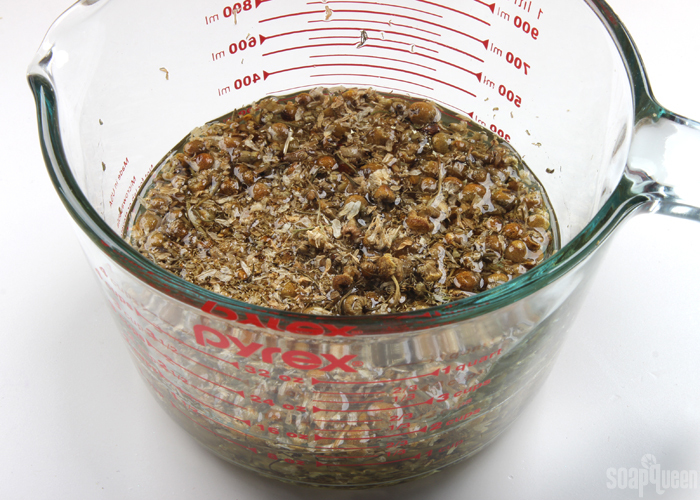 It allows you to feel the balm when cooled, prior to pouring it into containers. 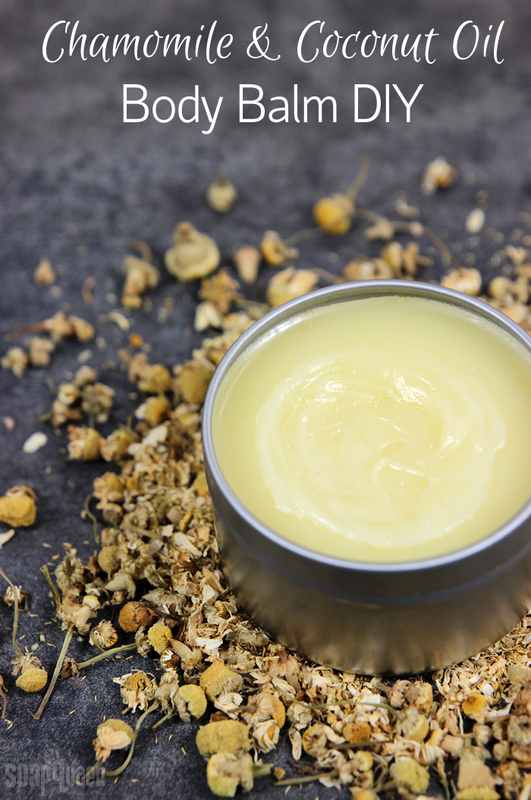 In our tests, we found this balm begins to melt around 100 ° F.